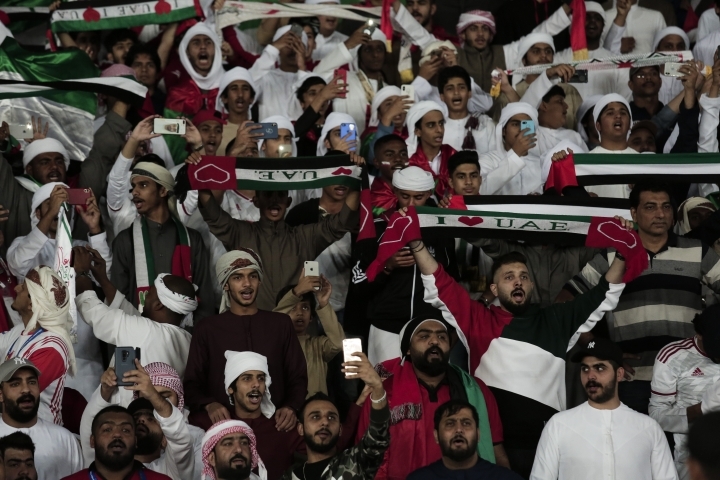 DUBAI, United Arab Emirates — Jordan became the first team to qualify for the knockout stages of the Asian Cup on Thursday. 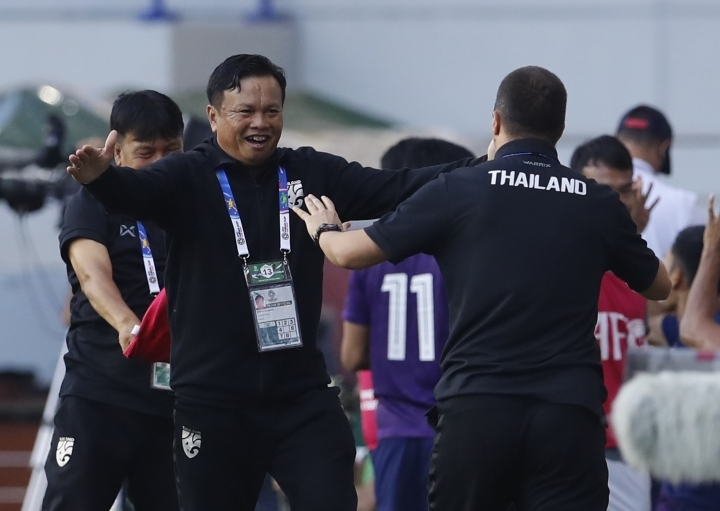 Thailand now has hope of joining it in the last 16 after a change of coaches had an immediate impact, with the team earning just its second win in 22 games in the competition. 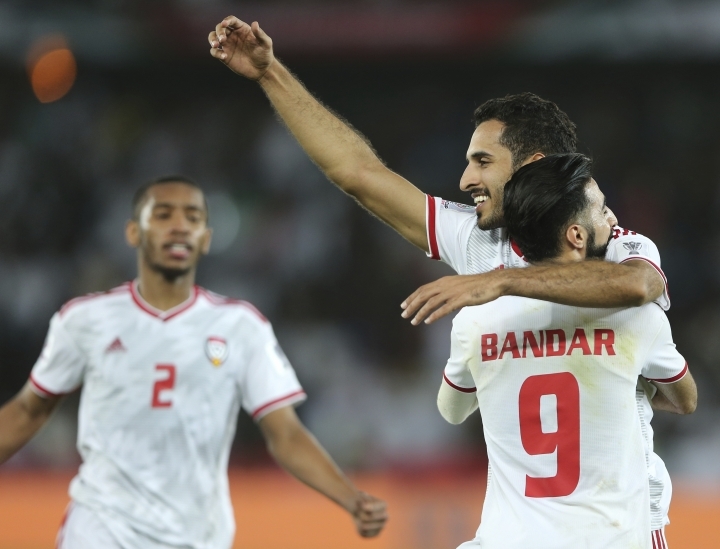 Group B leader Jordan followed up its upset win against defending champion Australia in their opening match with a 2-0 victory over neighboring Syria. 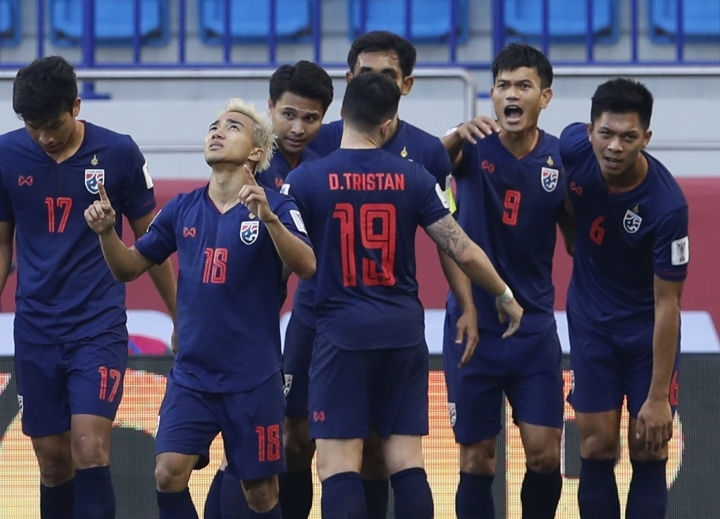 In Group A, Chanathip Songkrasin scored the only goal as Thailand beat Bahrain 1-0 and United Arab Emirates beat India 2-0. Bahrain moved top of the group, one point above India and Thailand. 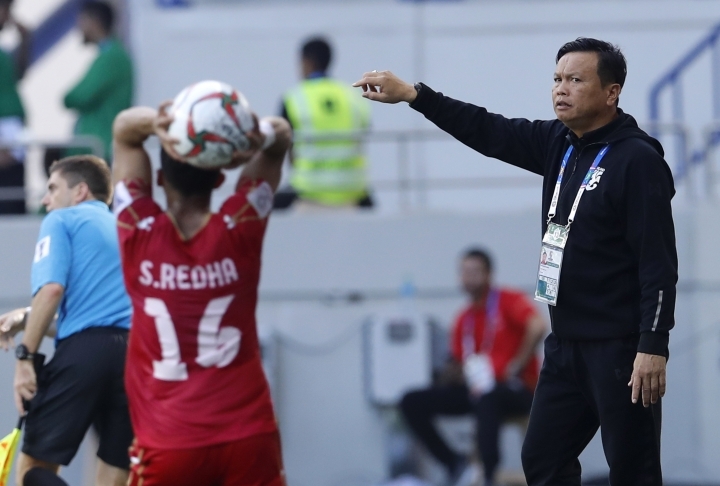 Thailand fired coach Milovan Rajevac following Sunday's 4-1 loss to India and appointed his assistant, Sirisak Yodyardthai, as interim coach. 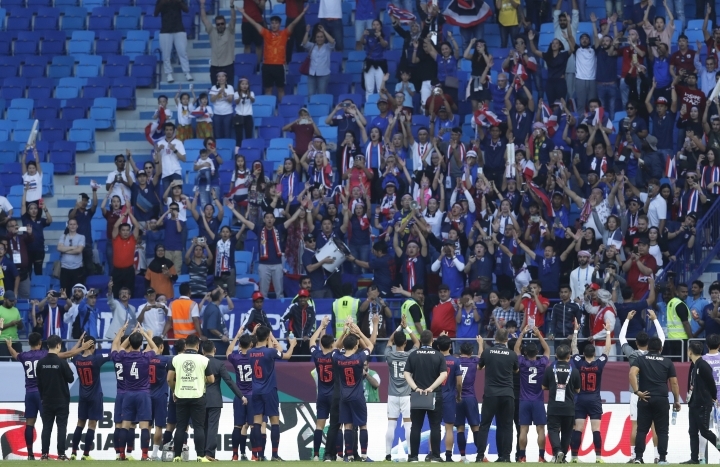 Sirisak made five changes to the team which lost to India, and Thailand was also helped by some wayward finishing from Bahrain which managed only three shots on target out of 15 attempts. 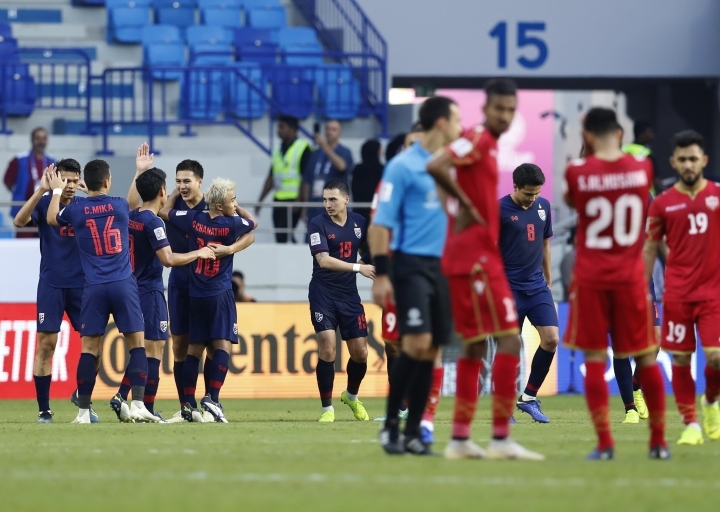 Thailand grew in confidence as Bahrain failed to translate its dominance into goals, and Chanathip broke the deadlock in the 58th minute after Tristan Do's cross was deflected into his path by Bahrain defender Ahmed Ali Juma. 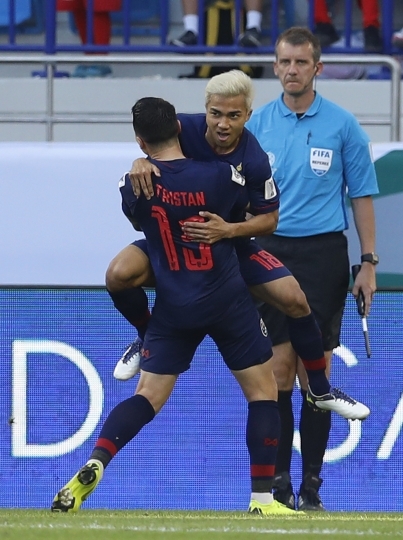 Chanathip came close to setting up Thailand's second when he picked out an unmarked Adisak Kraisorn but his effort hit the post. 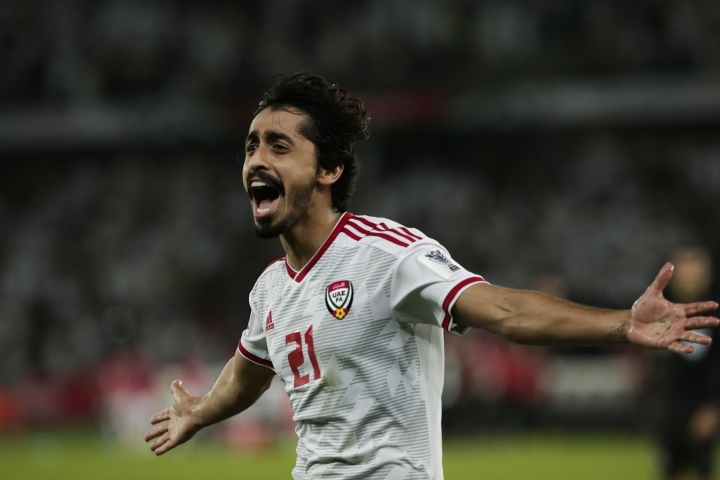 The meeting of Thailand and Bahrain on the pitch came a day after FIFA issued a fresh plea for a "humane and speedy resolution" to an extradition case involving a footballer that has been criticized by human rights groups. Hakeem al-Araibi, a former international for Bahrain, was granted refugee status in Australia last year after fleeing his homeland, where he said he was persecuted and tortured. He was arrested while on holiday in Thailand in November due to an Interpol notice in which Bahrain sought his custody after he was sentenced in absentia in 2014 to 10 years in prison for allegedly vandalizing a police station — a charge he denies. "This situation should not have arisen, in particular, since Mr. Al-Araibi now lives and works and plays as a professional footballer in Australia, where he has been accorded refugee status," FIFA said in a statement. "FIFA is therefore calling on all the relevant authorities (in Bahrain, Thailand and Australia) to take the necessary steps to ensure that Mr. Hakeem Al-Araibi is allowed to return safely to Australia where he can resume his career as a professional footballer." 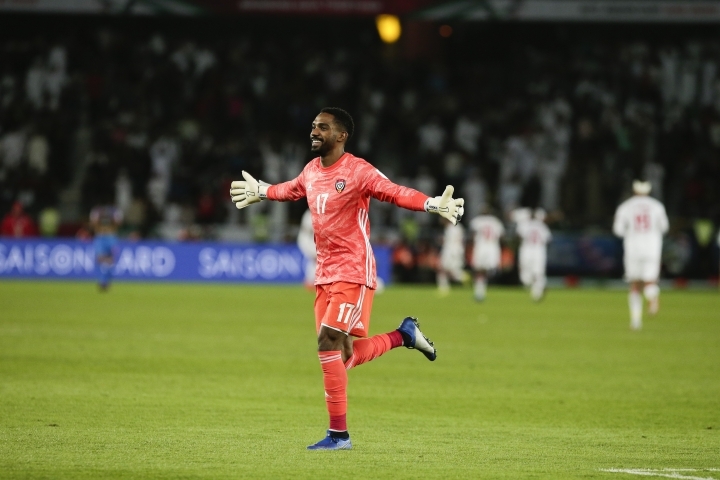 UAE had a disappointing start to the tournament as the hosts needed a late penalty to salvage a 1-1 draw with Bahrain but the team showed a marked improvement in Thursday's victory over India. Khalfan Mubarak chipped India goalkeeper Gurpreet Singh Sandhu to give UAE the lead four minutes from halftime. 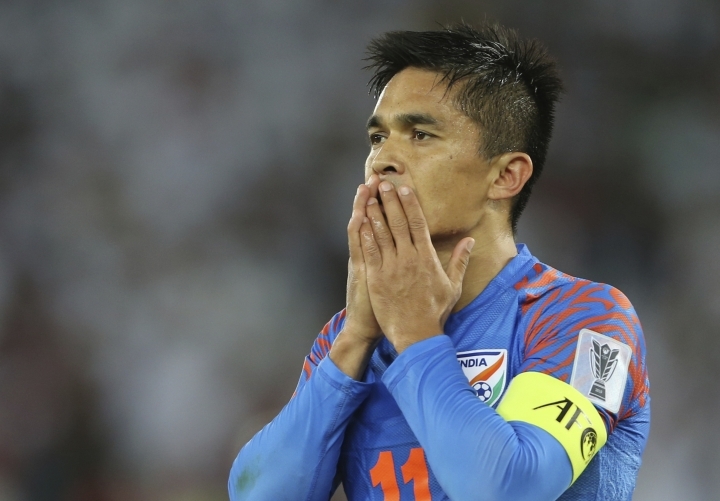 India missed a number of good opportunities and also hit the underside of the crossbar before Ali Ahmed Mabkhout sealed the result with two minutes remaining. In Group B, the result never looked in doubt for Jordan, which scored both its goals in the first half. Mousa Suleiman netted the opener and had a hand in the second as he crossed for Tareq Khattab to head in at the near post.